The U.S. Federal Communications Commission’s new net neutrality rules allow the agency to police future network management practices and business models rolled out by broadband providers, raising concerns among critics that an activist commission will inject itself into ISP board rooms. The so-called future conduct standard in the FCC’s new rules leave questions about what ISP practices the agency will allow, critics say. 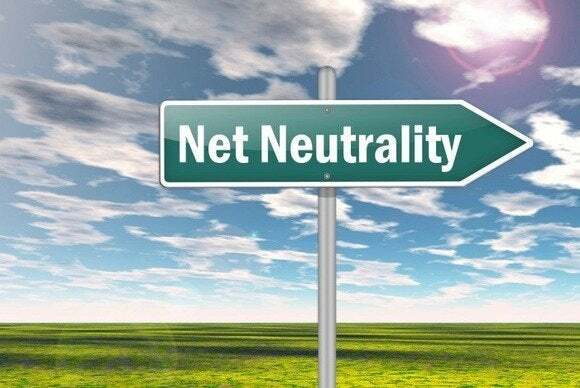 Following the FCC’s publication of the new rules last week, the future conduct standard has raised perhaps the most objections, other than complaints about the agency’s decision to reclassify broadband as a regulated, common-carrier service. The future conduct standard will create questions about investing in the broadband market, Senator Deb Fischer, a Nebraska Republican, said during the hearing. “How can any business that’s trying to innovate have any kind of certainty that they’re not going to be regulated by the FCC under what I view as a very vague rule?” she said. FCC Chairman Tom Wheeler and other supporters of the net neutrality rules have defended the future conduct standard, saying it’s an attempt by the agency to keep an eye on ISPs without adopting overly restrictive bans on business plans. Beyond those rules, it’s difficult to predict what new ISP business models will emerge, but broadband users and Web firms need the FCC looking out for them, Wheeler told the Senate Commerce, Science and Transportation Committee Wednesday. The future conduct standard is outlined in pages 59 to 64 of the FCC’s 400-page net neutrality order. The FCC can prohibit, “on a case-by-case basis, practices that unreasonably interfere with or unreasonably disadvantage the ability of consumers to reach Internet content ... or of edge providers to access consumers using the Internet,” the order says. 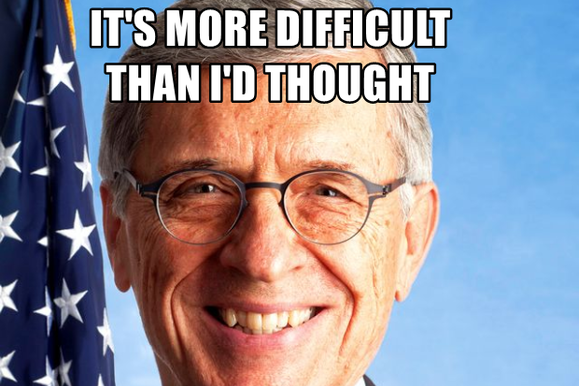 The FCC voted on February 26 to regulate Internet service providers like public utilities. 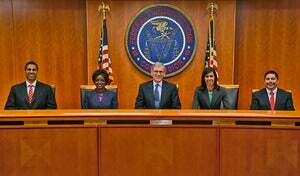 The FCC will look at several factors when applying the future conduct standard, the rules say. Factors include the impact on end-user control, competition with providers’ own services, and effects on innovation and broadband deployment and on free expression. Just following the description of the future conduct standard, the order discusses data caps and plans offered by some mobile carriers to exempt data such as music downloads from monthly data allowances. While the order does not prohibit data caps or sponsored mobile data, it “casts some doubts” on those practices, the telecom lobbyist said. The net neutrality rules, beginning on page 106, outline a process for staff to give advisory opinions to broadband providers who want to run a proposed business model past the agency before rolling it out. But those advisory opinions won’t have the weight of an official commission decision. 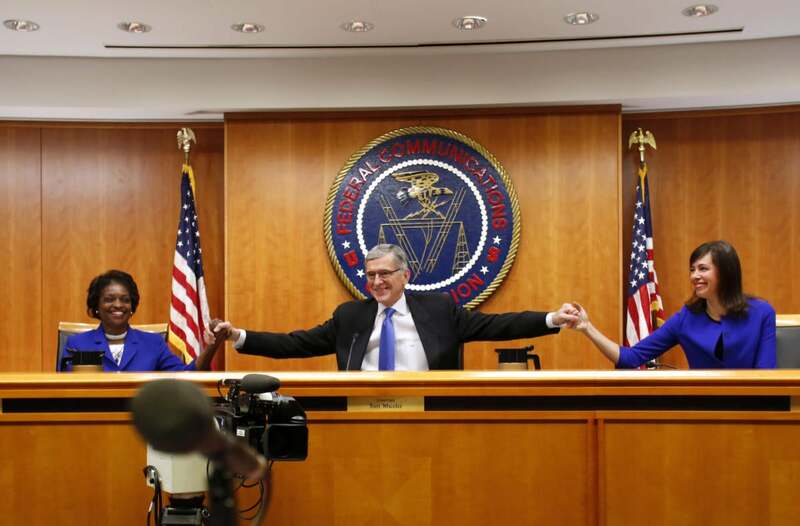 The FCC’s Enforcement Bureau will be able to reconsider, rescind or revoke those advisory opinions, and the commission itself will be able to overrule them, according to the order. Other net neutrality supporters defended the future conduct clause. The standard is “simply a restatement” of a traffic nondiscrimination standard found in common carrier regulations that now cover broadband service, said Matt Wood, policy director at digital rights group Free Press. Several broadband providers first argued net neutrality rules wouldn’t work because the Internet “is too dynamic and evolves too quickly,” Wood said.